Kelly is a middle child and as such, a natural peacemaker. She fought her first battle against injustice in second grade, sneaking Boy’s Life magazines from the bookshelves when her gender made it impossible to check them out with the librarian. The same year, Kelly performed John Farrell’s “50 States in 50 Seconds” at the school talent show. 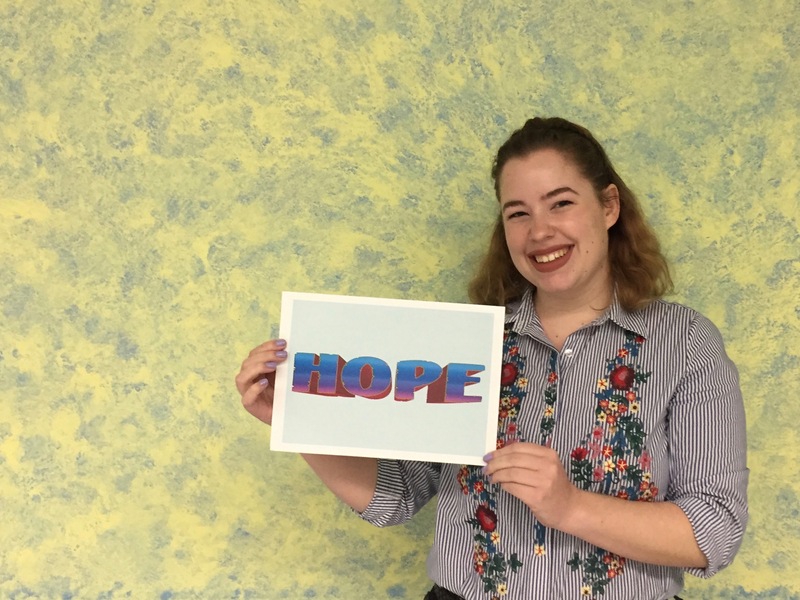 A lifelong Bridges of Peace and Hope supporter, Kelly enjoys spreading justice through the arts. As president of the Amnesty International Club at Bethel High School, Kelly directed a stop-motion student film about the Universal Declaration of Human Rights that preceded the Dalai Lama’s Lecture at Western Connecticut State University. In college, she taught poetry classes to fourth and fifth graders on Arthur Avenue and traveled the world during a semester abroad. Living in London and New York, Kelly gained a renewed appreciation for the chaos and connection that is the human experience. She enjoys exploring those themes in her writing, reading, and as Communications Coordinator for Bridges of Peace and Hope! Kelly believes students can reshape the world because she has seen it happen. She cherishes her work with Bridges of Peace and Hope because she knows instilling courage and confidence in the next generation of change-makers is the first step towards creating a better world!